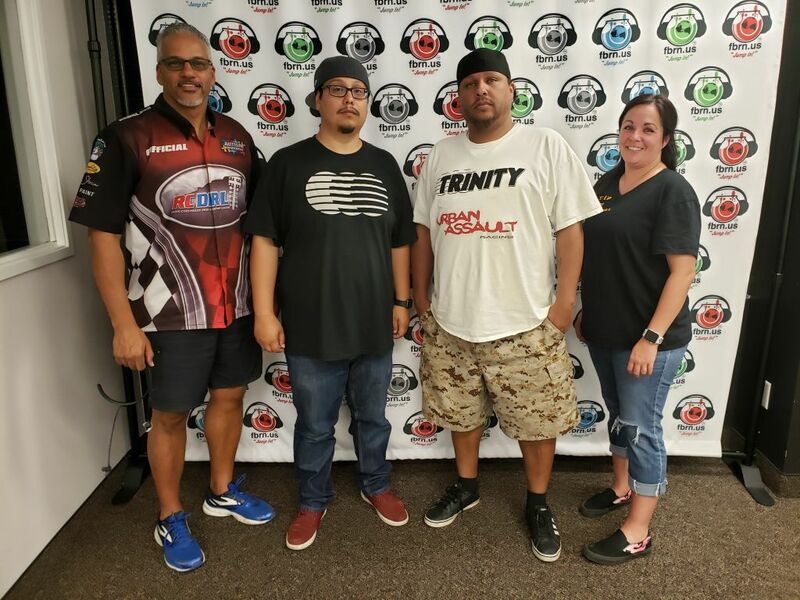 The RCDRL Nation Radio Show – Join the Prez Michael Mercadel and Trackside Reporter Jill Miller as they welcome this week’s in-studio guest, the Texas Hustlers RC Drag Racing Team with the two-time RCDRL Pro Mod Champion Ant Wren, and his teammates JR Summons and Marcus Talamantez. 2018 Promod Champ Ant Wren has some friendly reminders that he’s the defending Pro Mod champion and that he’s not going anywhere! We make a few cold calls, calling out some of the top names in Pro Mod with a little friendly trash talk. On the phone, we had former RCDRL Top Fuel Champ David Mares, 2017 Pro Stock Champ, Jerry Shields and Mr. Pocket Change himself, Willie Thomas. JR Summons and Marcus Talamantez help close out the show supporting their fellow champ and sharing what they are working on in their own hopes of a championship season. 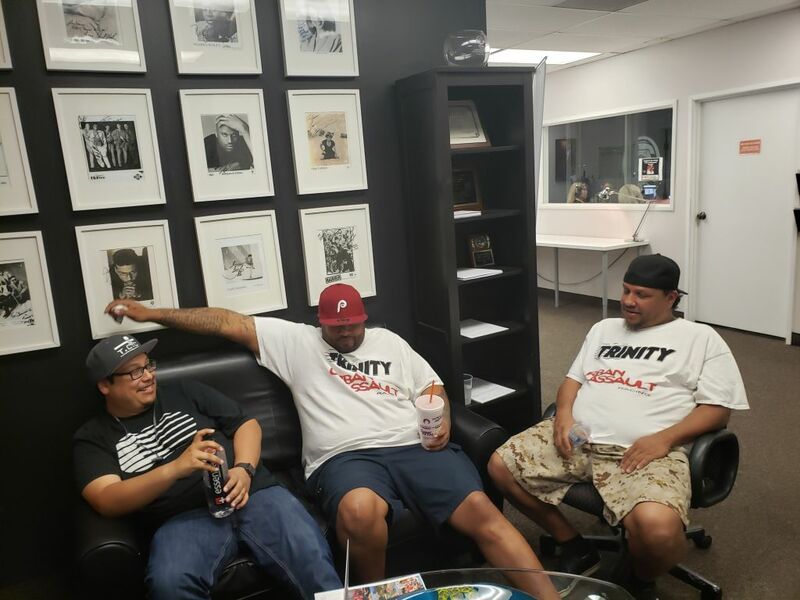 Join the 132 Crew and the trash talking good times on the RCDRL Nation Radio Show recorded on air live @ the Fishbowl Radio Network- Gray Stream.